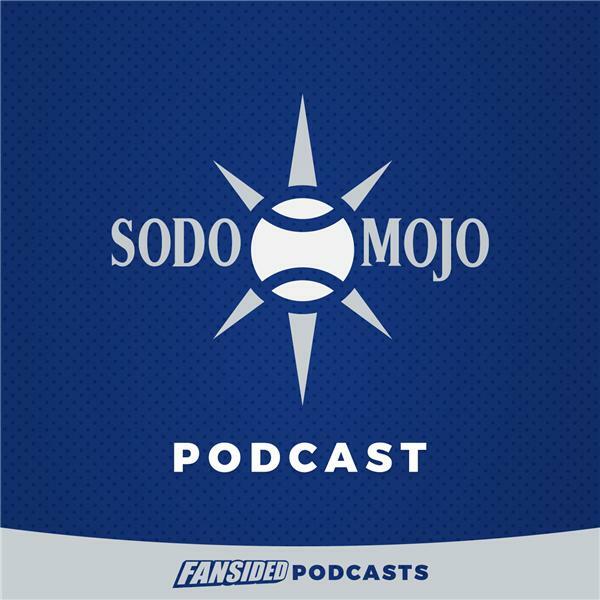 If you liked this show, you should follow Sodo Mojo Podcast. What went right for the Mariners OF in 2017? What went wrong? What are the expectations for Ben Gamel, Mitch Haniger, and Guillermo Heredia in 2018? Do the Mariners need to add a true center fielder? Or do you trust Mitch Haniger in CF? Who is our ideal starting OF for the Mariners on Opening Day 2018? Could the Mariners trade Ben Gamel? All that and more on Episode 3 of the Sodo Mojo offseason podcast!